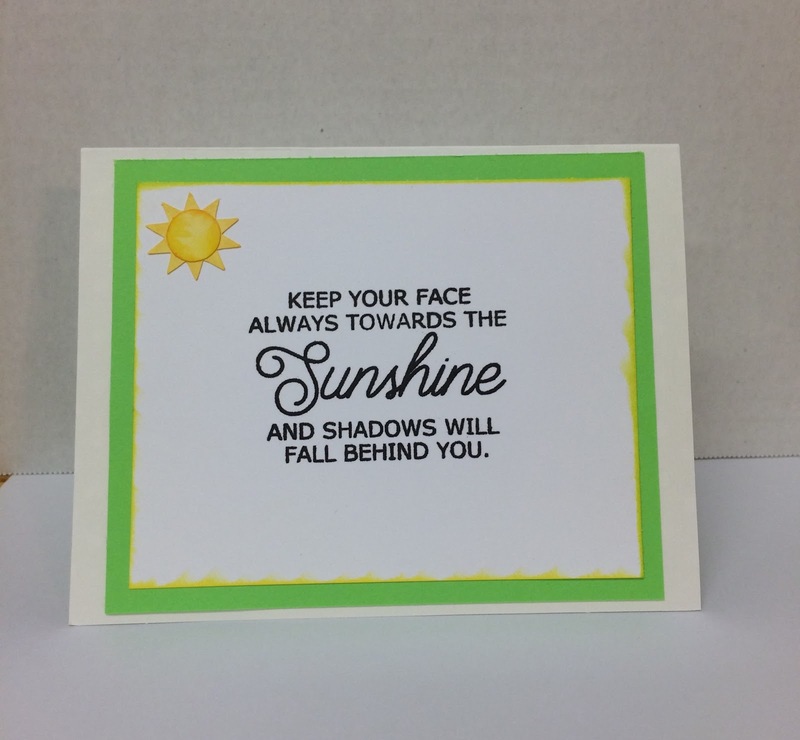 I just love the "happy" vibe of this card! 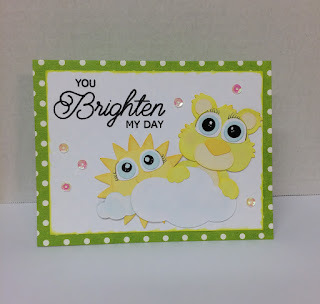 I used the a Sunny Days Ahead stamp and Pink Lemonade sequins from Virginia Turtle Craft Supplies, and the Sunshiny Bears svg from Kadoodle Bug Designs. 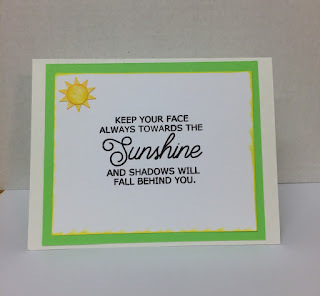 This card was a lot of fun to make, and I'm sure it will brighten the recipients day! !